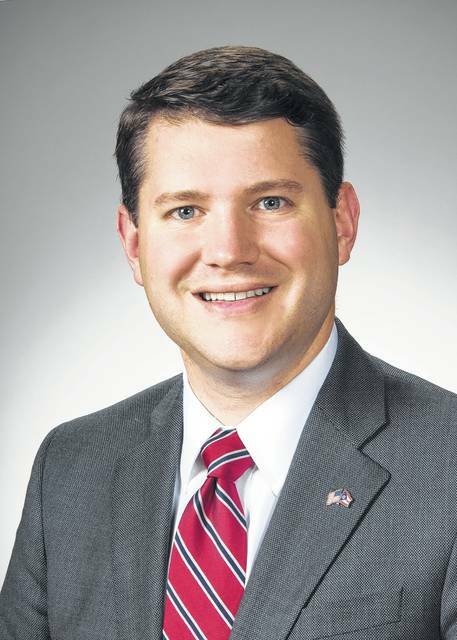 State Representatives Andrew Brenner, R-Powell, and Wesley A. Goodman, R-Cardington, announced that they are introducing the Ohio Campus Free Speech Act. 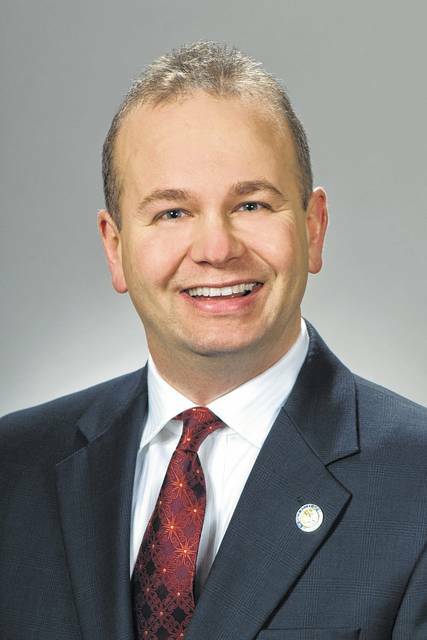 The bill aims to ensure that the laws, policies, and conduct of Ohio’s public colleges and universities be fully consistent with the First Amendment. Through various legislative updates, the Ohio Campus Free Speech Act works to support students and their right to have meaningful and impactful educational experiences in a way that prepares them to be active and engaged citizens. At an Aug. 29 news conference, Goodman and Brenner spoke about the need for free speech protections at college campuses. Brenner added, “You only need to turn on the news to see the disregard with which free speech rights are treated on campuses around the country. We have been fortunate to avoid the madness of UC Berkeley or the University of Missouri, but Ohio is not immune. • Prohibits universities and administrators from taking action, including communicating in an official capacity, that limits or chills the expression of any member of the campus community or their invited guests based on the content of the expression. • Eliminates “free speech zones” by declaring generally accessible areas traditional public forums for expression and prohibiting universities from limiting the space for expression within those areas. • Prevents “heckler’s vetoes” by prohibiting universities from disinviting speakers based on the potential reaction, opposition, offense, or irritation taken to that speaker’s expression. • Makes student activity fees optional. • Requires universities to distribute student activity fees in a manner that is neutral to each organization’s viewpoint and expression. • Allows those aggrieved by violations of the act to bring a cause of action against the state institution and/or other responsible individuals. • Requires universities to develop a free speech policy consistent with the act, and to educate their students, faculty, and administrators about the policy. The bill will be officially introduced in the near future and then will be referred to a House committee for further consideration.